A penguin was lost when migrating to the North. 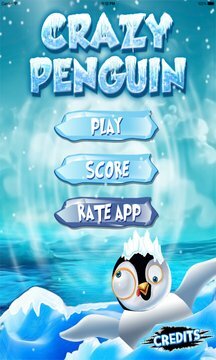 Help this poor penguin crosses the ice columns to go home. 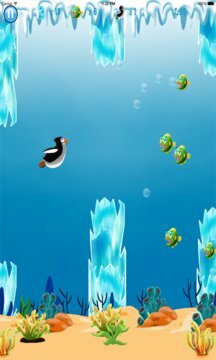 With the crazy penguin, you will be passing through the seas with many coral reefs, wrecks, fishes and... sharks (be careful). Hope you will have a great adventure.